Narwhal Imperial Stout is inspired by the mysterious creature that thrives in deepest fathoms of the frigid Arctic Ocean. 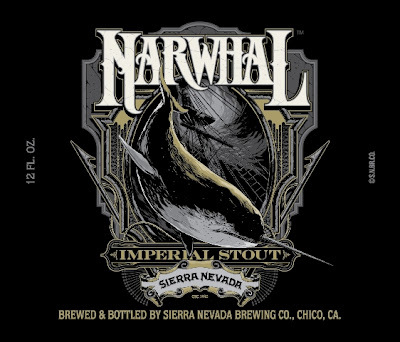 Featuring incredible depth of malt flavor, rich with notes of espresso, baker's cocoa, roasted grain and a light hint of smoke, Narwhal is a massive malt-forward monster. Aggressive but refined with a velvety smooth body and decadent finish, Narwhal will age in the bottle for years to come.